Minimum quantity for "Ecostore Soap - Vanilla 100g" is 1.00. Minimum quantity for "Miessence Blue Mallee Eucalyptus Soap 100g" is 1.00. 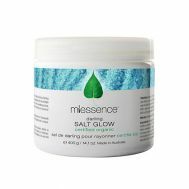 Minimum quantity for "Miessence Darling Salt Glow 400g" is 1.00. Minimum quantity for "Miessence Lemon Tea Tree Soap 100g" is 1.00. Minimum quantity for "Miessence Sunflower Body Wash 250ml" is 1.00. 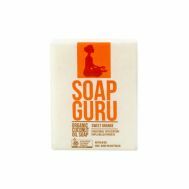 Minimum quantity for "Miessence Sweet Orange Soap 100g" is 1.00.